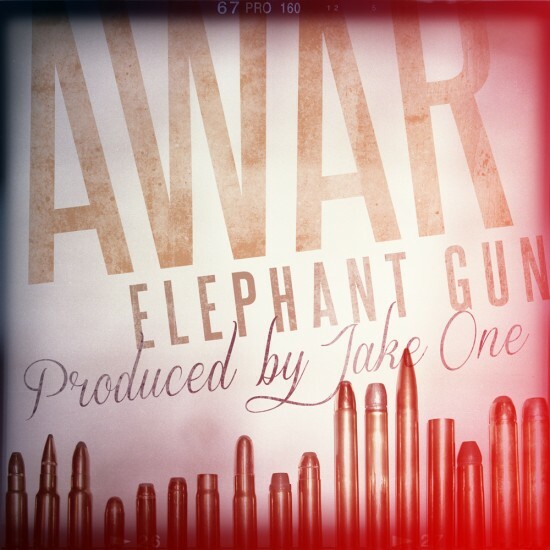 AWAR has been on my radar for more than just a couple of years. Many people got to hear music from him for the first time, but AWAR has been making music for much longer than that. I am glad he is getting the recognition he deserves though and this cut, Elephant Gun, is only add fuel to that fire. Jake One on the production, so you know it knocks. New album, The Laws Of Nature, drops next week.